Armored warfare 1917 is listed in worthy-playing games of Obsidian Entertainment, Inc. It takes place in the War II in 1917 and you will play that game with Abode Flash Player. When the big war happens, you are a fighting soldier. You need to drive your tank cleverly through the enemy zone and accomplish all the mission given. 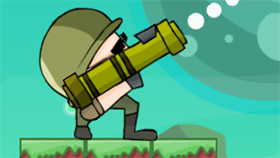 On your way, you have to destroy everything and dodge enemy bullets. 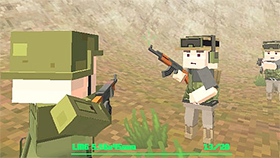 Your army will have to eliminate all enemies to get the victory. You need to take control of a tank in the World War I-theme. 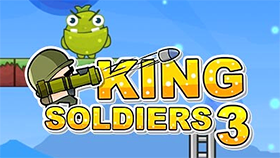 You should deploy troops, drop bombs, shoot enemies, and collect money while you drive your tank through the battlefield. The money you have will be used to upgrade your tank engine, armor, and weapons. 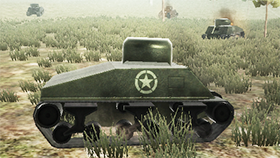 In conclusion, Armored Warfare 1917 is a fabulous game and you can try it directly in the Freegames66.com with the unblocked version. You can play in your browser regardless of any modern browsers. Of course, you do not need to pay any fees. This game has the high rating, so you should not miss out it.